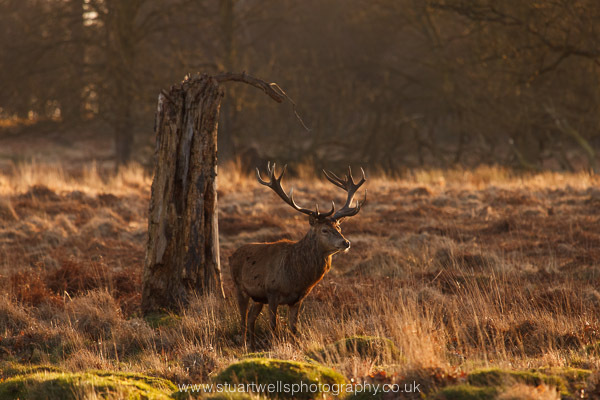 After a record breaking winters rainfall Saturday started with a welcomed clear sky, Perfect for my first early morning shoot at Richmond Park! 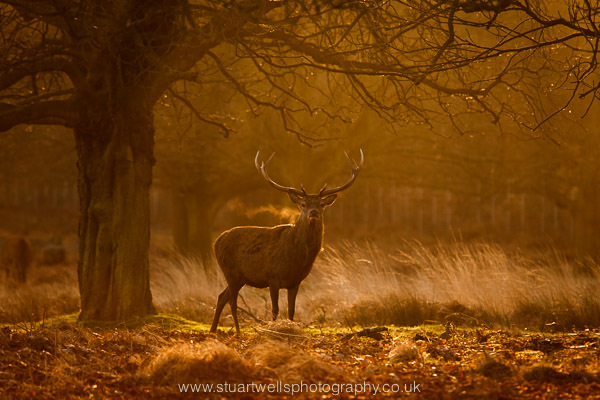 Up at 5am driving round the M25 to get to the park for first light was not easy after a long week at work, but well worth making the effort for. The park was being bathed in glorious light as i parked my car and broke out the camera. I so wish the park was closer to where I lived, you don’t have to be a photographer to appreciate how beautiful the park is! 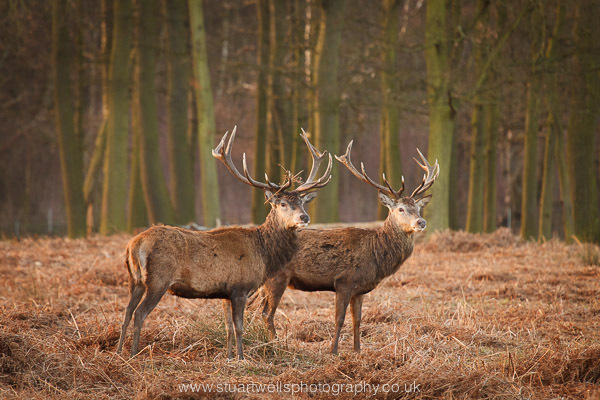 The Red Deer were quite active in the early hours, keeping ahead of them and positioning myself so the early morning light would make the shot I wanted was not so easy – This was my first attempt. Looking forward to the next clear sky already – not the 5am start!